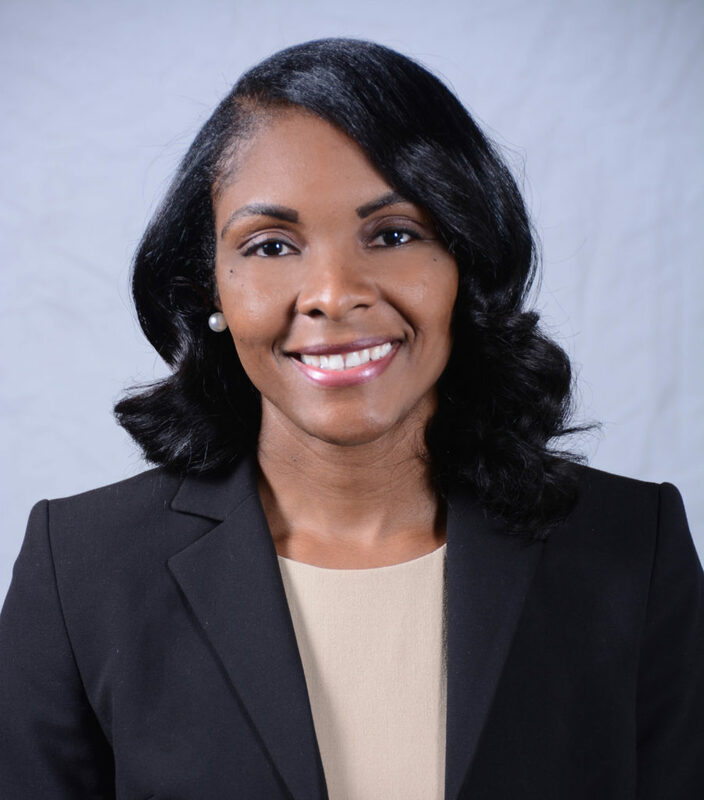 Dr. Shakebra L. Young, a native of Cleveland, Mississippi, was appointed Executive Director on July 9, 2018. She serves as the first African-American female to hold the position. Dr. Young obtained a Bachelor of Business Administration Degree in Computer Information Systems & Office Administration from Delta State University and a Master of Science Degree in Clinical Social Work from The University of Tennessee. She earned a Doctor of Philosophy Degree in Human Services from Capella University. Dr. Young later obtained a Graduate Certificate in Non-Profit Management from Walden University. She is currently pursuing a Masters of Business Administration Degree in Human Resource Management from Delta State University. She has worked in various positions and settings in the social work profession as an educator, a therapist, and a mentor. 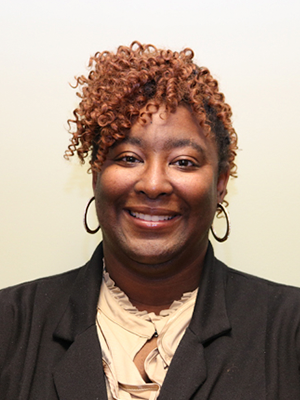 Dr. Young served as an Instructor in the Department of Social Work at The University of Mississippi and an Adjunct Professor of Social Work at The University of Memphis. She worked as the Director of Programs at Sacred Heart Southern Missions. Dr. Young is also currently an online Professor of Social Work in the School of Social and Behavioral Sciences at Walden University. Dr. Young manages and oversees the daily operations at St. Gabriel Mercy Center. Mavis Honorable, Assistant Director, has a B.S. degree from Delta State University in Computer Information Systems and obtained a Masters degree in Information Systems from DePaul University, Chicago, IL. 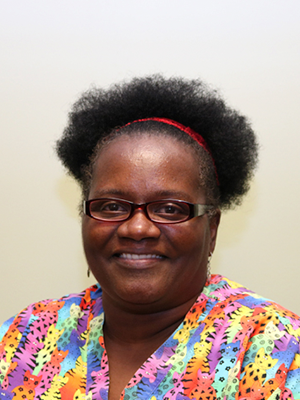 Mavis was hired as the Computer Lab Coordinator and was promoted in February 2012 to the position of Assistant Director. Mavis brings many years of experience in technology and business analysis. 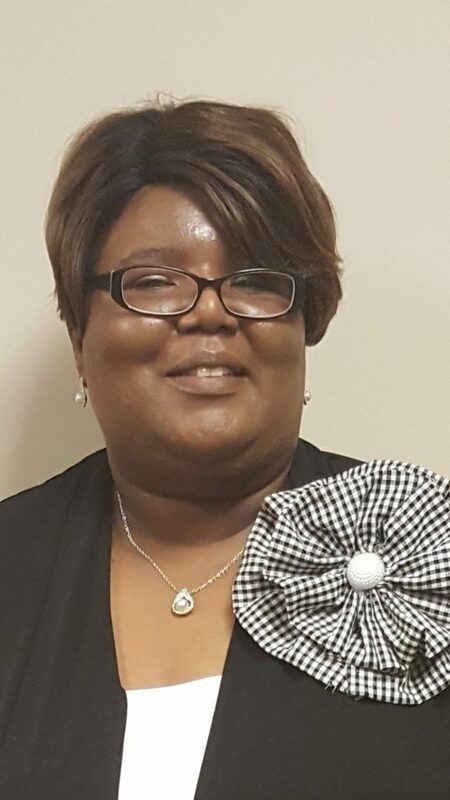 Trena Robinson, a native of Mound Bayou, began her employment in July, 2007 as the Administrative Assistant and was promoted to the position of Director of Advancement & Communications/Public Relations in September, 2015. She obtained a Bachelor of Science degree in Business Administration from Mississippi Valley State University and her Masters of Business Administration from Delta State University. 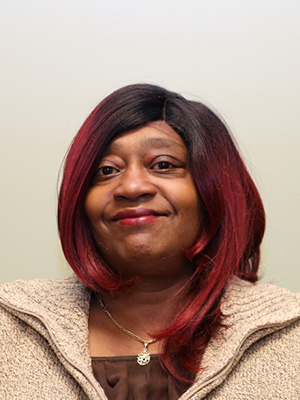 Her duties include researching and writing grants and plans and executes fundraisers for the daily operations of the programs offered at St. Gabriel Mercy Center; market the programs via social media and advertisement; and maintains a data base in Results Plus for donor contributions on a continuous basis. 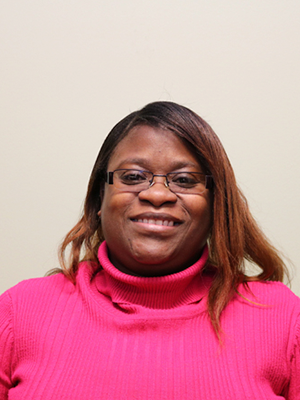 Trena has worked as a Paralegal and an Accounts Receivable Coordinator. Cassandra Smith was hired as the Administrative Assistant in November, 2016. 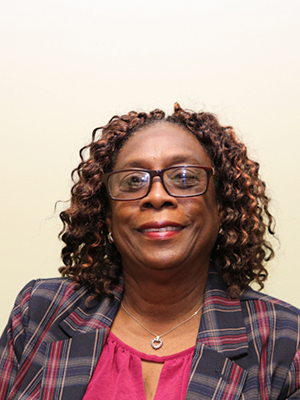 Her duties are greeting clients, answering the telephone and directing calls to the appropriate program coordinator, payroll and accounts payable, records minutes for the Board of Director’s meetings, balancing bank statements and human resource duties. 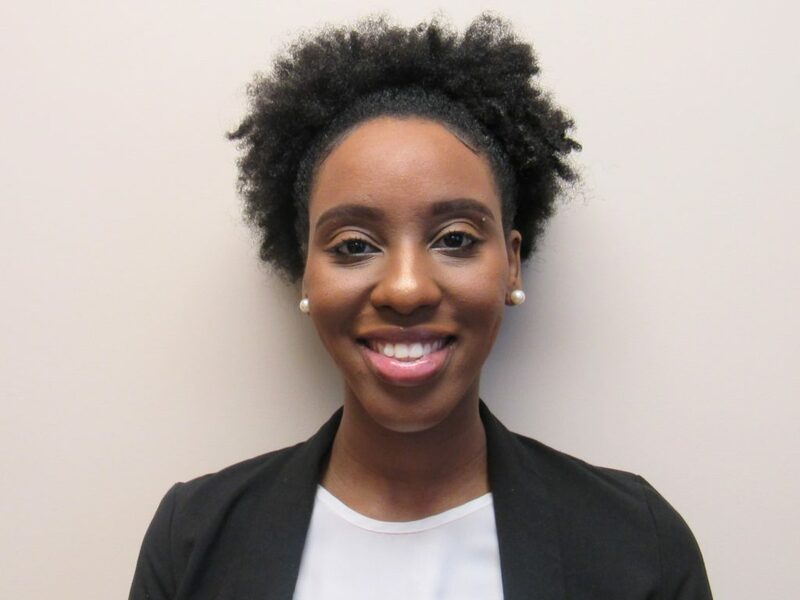 Cassandra has a Bachelor of Science degree in Business Administration and Hospitality Management, a Masters of Business Administration and a Masters of Business Administration in Human Resource. Rachel Fipps began as the Coordinator of the Senior Outreach Program in January, 2019. Her duties include coordinating events and daily activities for program participants; transport seniors to and from the Center as well as field trips; and provide a healthy lunch each day. Rachel has a Bachelor of Social Work degree from Delta State University and a Master of Social Work from Mississippi Valley State University. 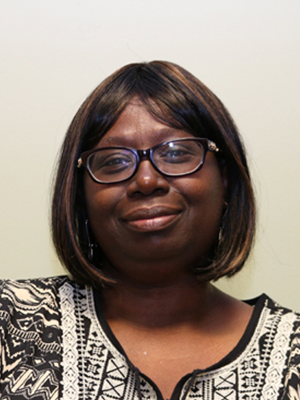 Clestine Davis has been a Certified Parent Educator since 2001. She visits each family every month teaching parenting skills relating to the physical, emotional, intellectual, and spiritual life of the child. 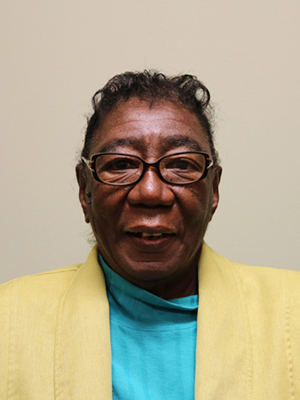 Clestine began working with St. Gabriel Mercy Center after working fourteen years at St. Gabriel Mission School. Martha Black has been a Certified Parent Educator since 2003. She is responsible for teaching parenting skills to parents every month as well as generating monthly and annual reports. Martha was a Certified Teacher Assistant for eight years and in Home Daycare for seven years before coming to St. Gabriel. Candace Chace is the Coordinator of The Emergency Assistance Program which assists clients in paying some bills when an emergency has arisen. Candace is also the manager of St. Gabriel Closet, the Thrift Shop is the Coordinator of the Volunteer Program which helps every program at St. Gabriel. 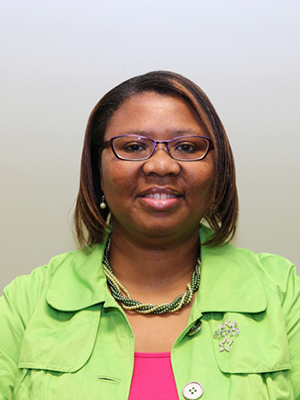 Candace has a Bachelor of Business Administration from MS State University. Linda Cain began working at St. Gabriel Mercy Center in November 2015 as a GED Instructor and was promoted in August 2016 to GED Coordinator. She teaches English and History. Linda has an Associates of Arts degree from Coahoma Community College and a Bachelor of Science degree from Delta State University. Ms. Bobbie Rogers began working at St. Gabriel Mercy Center in August 2017 as the math GED instructor. She has teaching experience through Americorps. Ms. Rogers has a Bachelor of Social Work from Delta State University. Phyllis has been on staff with St. Gabriel’s for several years and is such a help when it comes to the overall cleanliness of the facility. We are grateful to have her here!